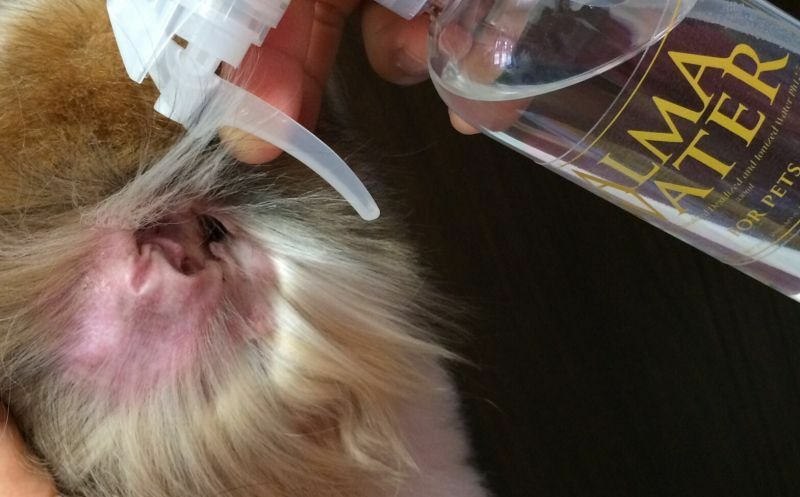 The Alma Water (Refill) is safe and moisturizes the coat and skin. The Alma Water does not irritate the skin even though the Alma Water is alkaline pH12.5 The Alma Water becomes slightly acidic pH5 at the moment you touch the skin. Even alkalophilic bacteria cannot live over pH11. Environment can keep away bacteria from developing for long hours. 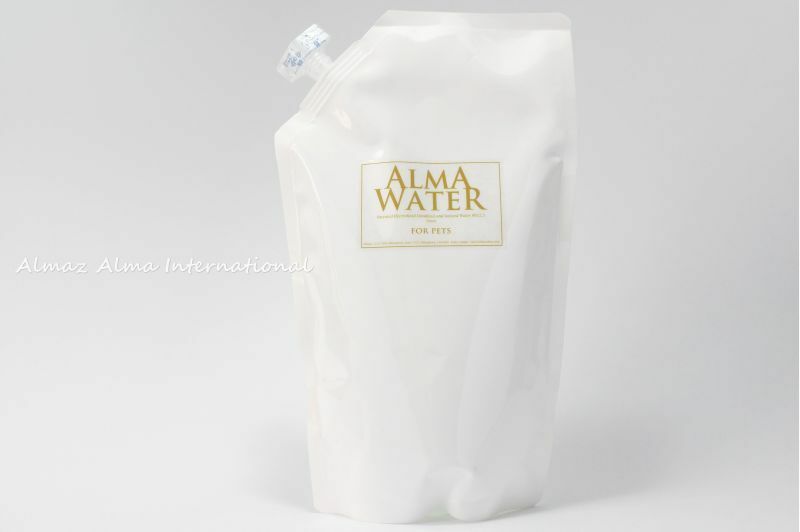 The Alma Water made the true odor eliminating without masking agents. Spraying the Alma Water can eliminate bad odor. Washing with the Alma Water can prevent dust adhesion and stabilize the effect after washing. 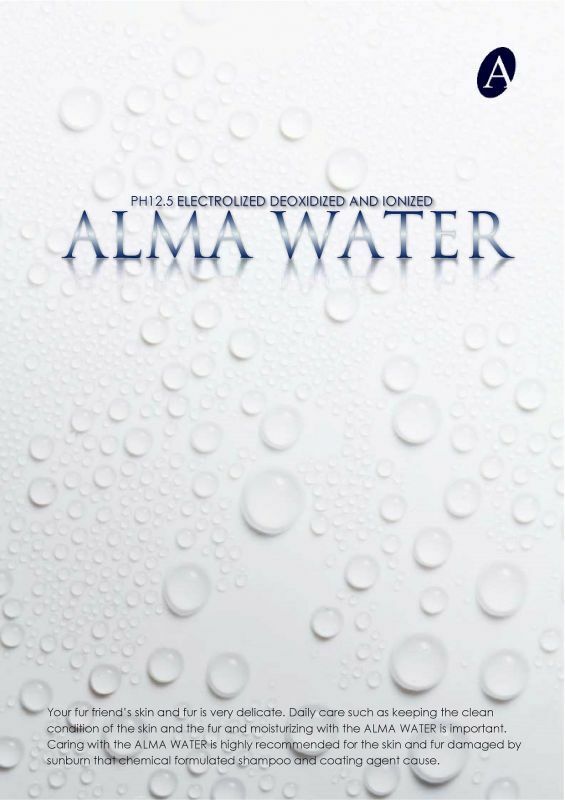 The Alma Water has high adaptability to the skins and gives moisture to the skins. The Alma Water does not degrade the membrane protein. The Alma Water is safe and moisturizes the skin.